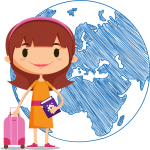 Home Romania Why going to Maramures can be a disappointment? 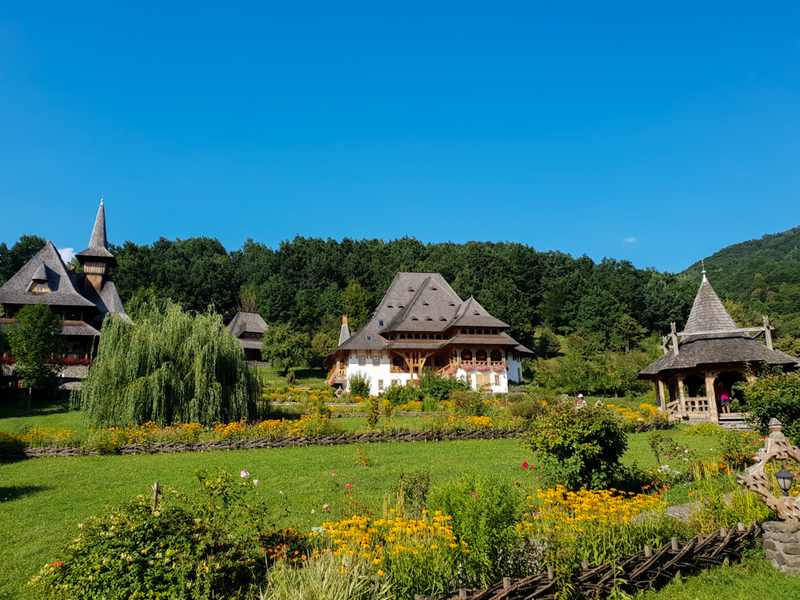 Last month I had a short holiday to visit one of the most famous areas in Romania: Maramures. 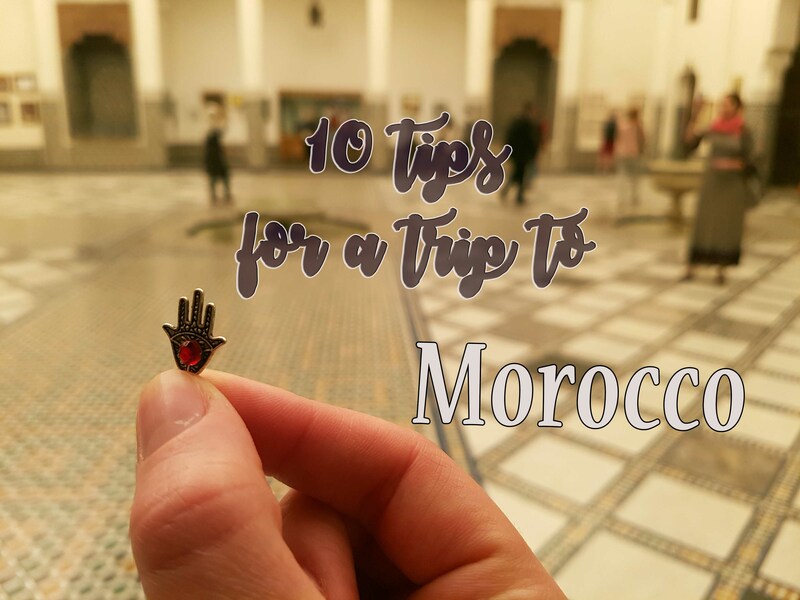 In this article I’m going to point out what can you do there and also, why going to Maramures can be a disappointment for some of you. 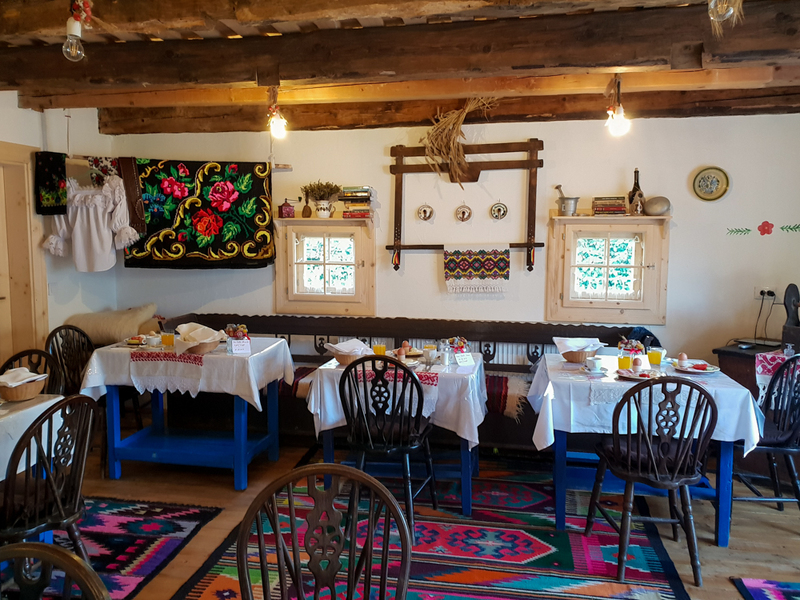 I’ve heard so many times that if you’re looking to visit a traditional and authentic area, where you can feel the Romanian spirit and culture, the best place is to go to Maramures. Well, I must say that I didn’t find the area so traditional. 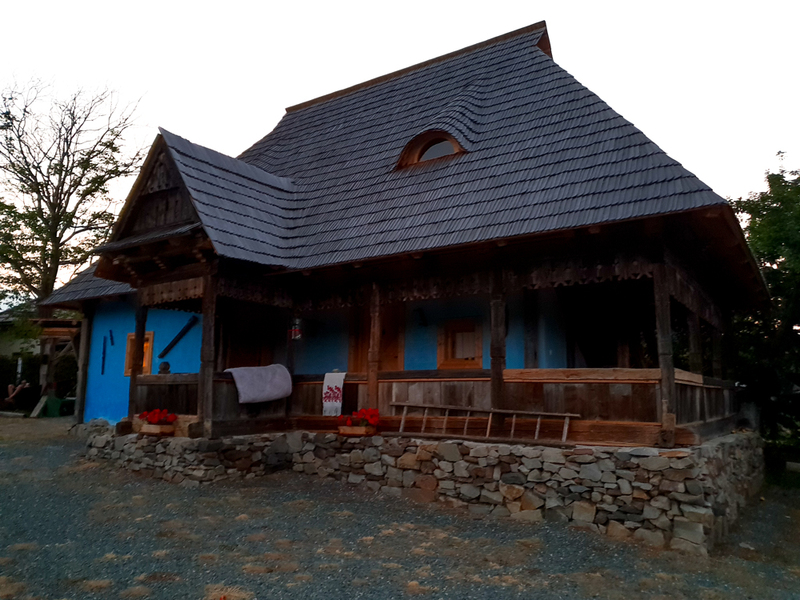 Comparing to Bucovina, where all the villages are alike, with beautiful decorated houses, in Maramures I discovered more the modern, then the traditional. There are few villages where the old houses still have the famous wood entrance, but most of them are very modern, not as I would honestly expect. The views are amazing though and there you can see some of the most amazing landscapes in the whole country. 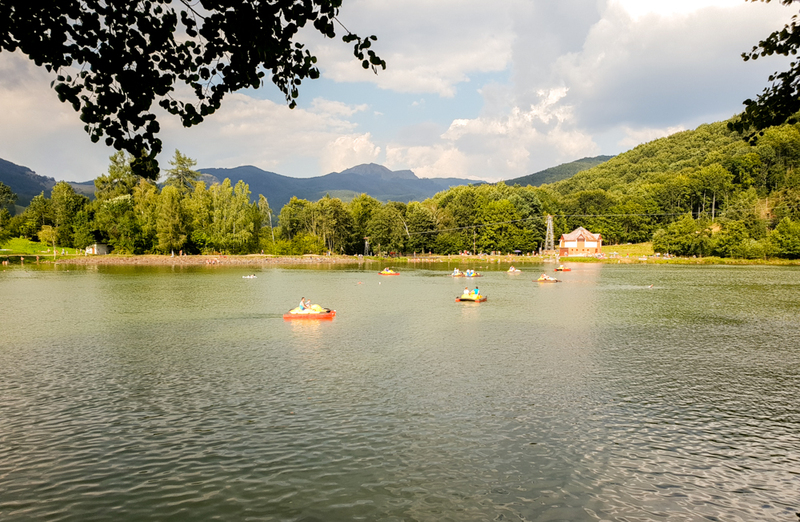 Take a bath in the Blue Lake in Baia Sprie – it is not as blue as its name would say, but it’s greenish. 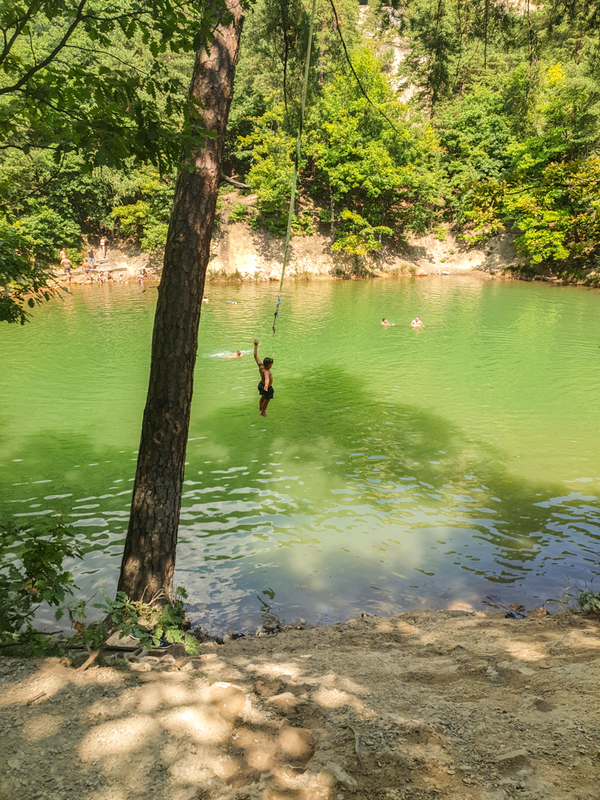 Apparently the lake is so special because of its changing colors, depending on the season: green in the summer and more blue in the winter/spring. 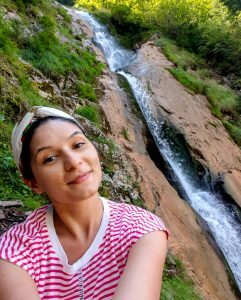 You should know that you will need to hike for a while on a road trail, but its worthy to go there and enjoy some time surrounded by nature. Go to Bodi Lake- this is much bigger then the Blue Lake and you can reach it by car. I find it the perfect place for a barbecue or a nice bath. Just close to the lake, there is also a chalet where you can eat, but the food is expensive and really bad. So, if you can bring your own food, that would be great! Visit Baia Mare- this is a small, but a nice city. You will enjoy being there to just walk on the streets, have a good lunch or grab a beer in the old center. 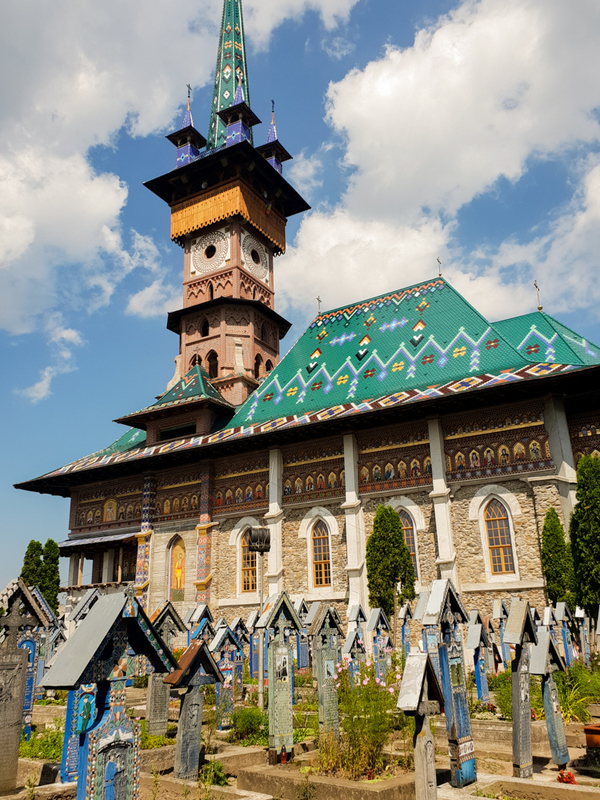 Go to the Merry Cemetery in Sighetul Maramatiei- this is actually one the best attractions of Romania, from my point of view. Yes, it is a cemetery, but an unusual one. 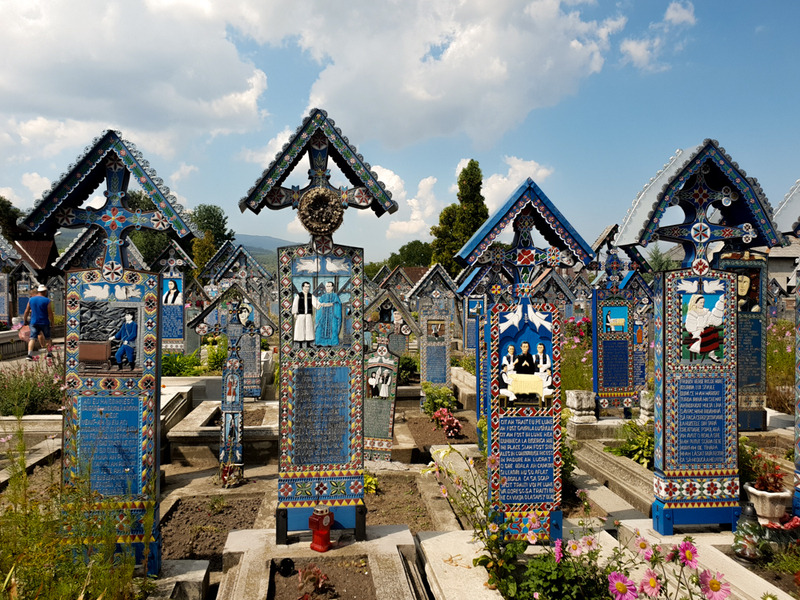 Besides the colors of the tombstones, the poetic stories and the naive paintings, I believe this cemetery is a lesson for all of us on our perception for death. The interesting philosophy behind the cemetery is to understand that death can be something solemn, a passage to a better life. The Merry Cemetery is an unique piece of art that will definitely enjoy seeing. 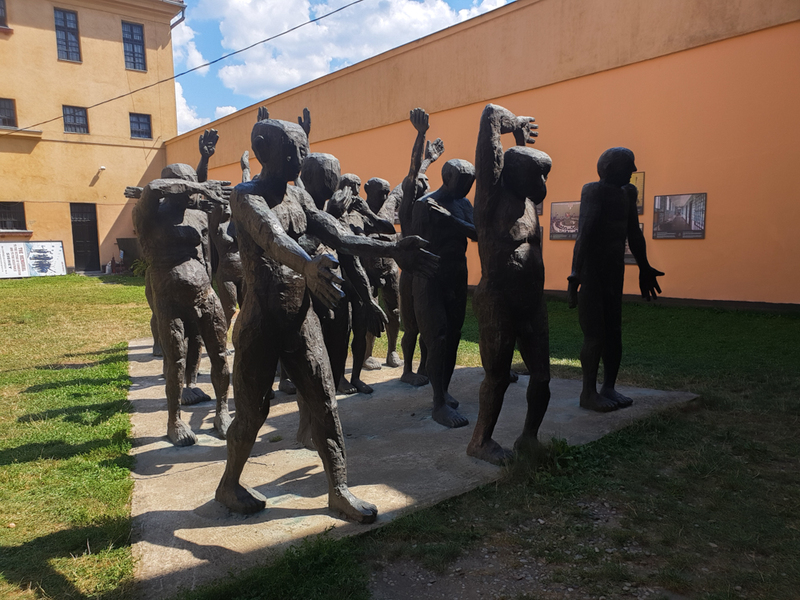 Go to the Sighet Memorial of the Victims of Communism – The former prison is today the framework for what has happened during communism in Romania and other Central and Eastern European countries. 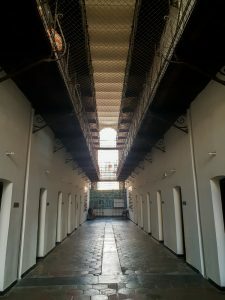 In every cell, turned into a museum room, there is a thematic or chronological detail of the political malformation that brought suffering and death – inside or outside the prison walls – throughout the 20th century European. 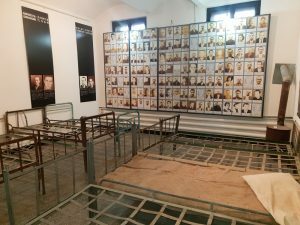 Considered one of the places that preserves the Europe’s history, now the Museum from Sighet can seat along the Auschwitz Memorial and Peace Memorial in Normandy. 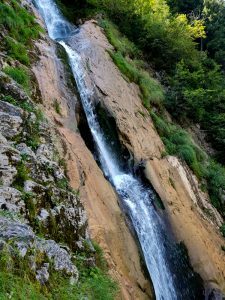 Go to The Horses Waterfall – the tallest one in Romania, with a total height of 80 m. To get there, you either take the ski-lift and then walk for another 20 minutes, either you hike for about 2 hours. 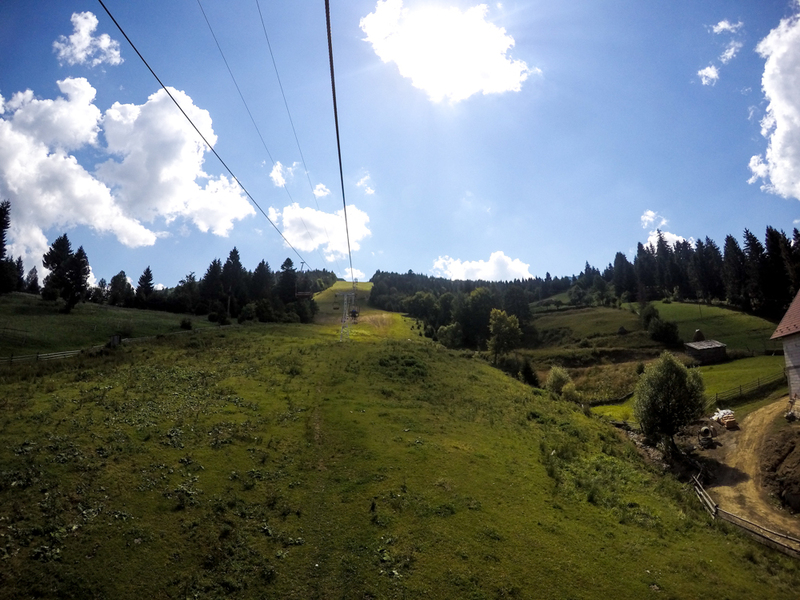 No matter what you choose, you will get to see a spectacular landscape from above! 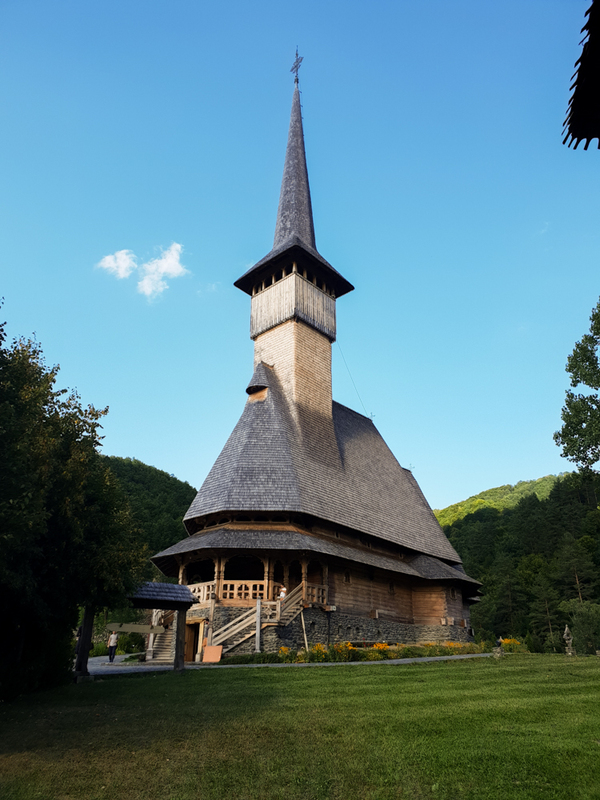 From all the monasteries in Maramures, I could only see one: Barsana Monastery. But I’m pleased with this one as it was more then a nice surprise. The monastery is in a huge yard, all surrounded by flowers and groomed grass. You can only hear the birds chirping, listen to the wind and admire the nature views. 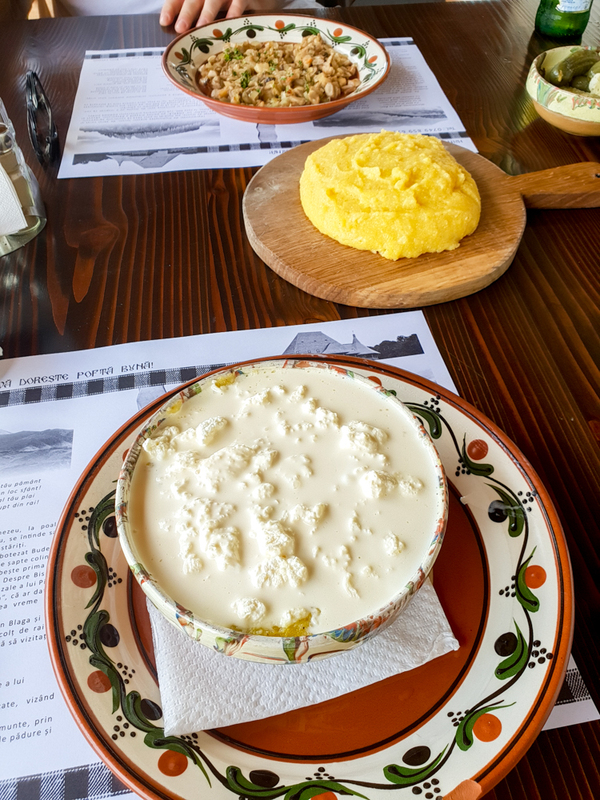 Enjoy the local food: the best cabbage pies, the polenta with cheese and fresh mushrooms, the pickles and the good wine. 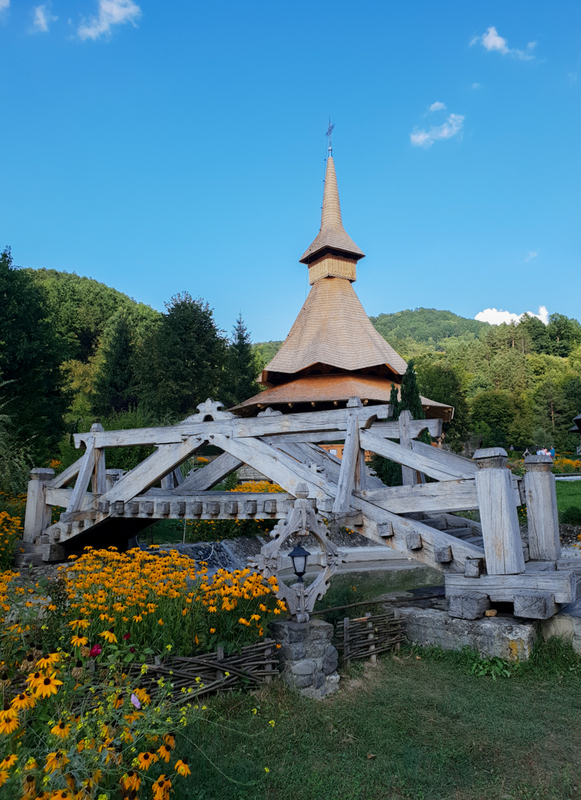 I only had 3 full days in the area and this is what I could visit, but it was a very nice vacation and I tried to enjoy as much as possible my time in Maramures. I stayed in a traditional accommodation, I enjoyed to sleep on the grass or be barefoot.